The "Plant Parent Club” makes sure that all new members are set up for success. This monthly subscription service makes plant ownership easy. The plants come gently but securely wrapped to ensure they survive the trip, but The Sill does have a policy in place in case something goes wrong. 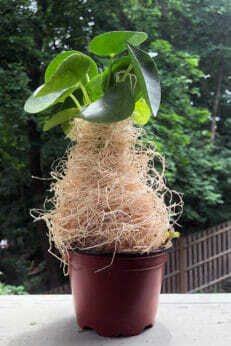 Would they risk mailing a hard-to-find Pilea Peperomiode (one of the internet’s favorite plants) any other way? That heritage of education and accessibility is why we’re so excited about The Sill’s newest offering: the “Plant Parent Club.” For a $35 monthly fee, plant mamas and papas get a monthly delivery of either one larger plant or three smaller sprouts to add to their collection. 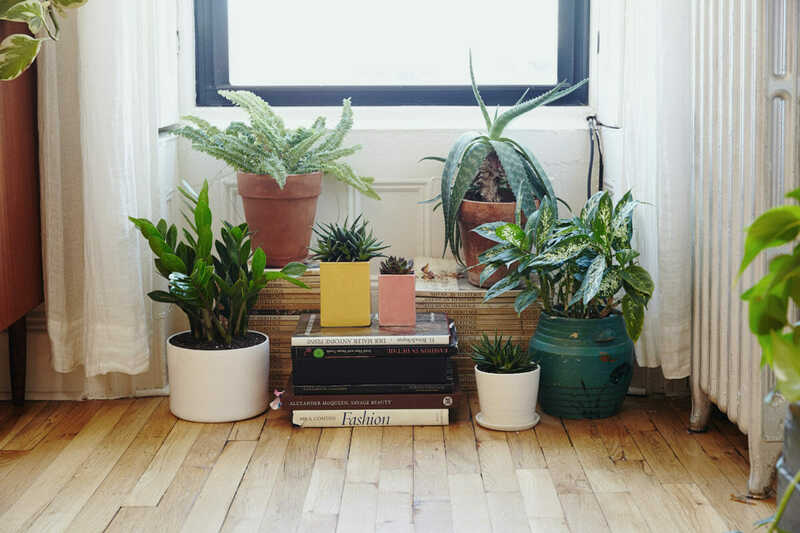 Each package is hand-picked by The Sill’s specialists and each plant comes with clear, easy-to-follow care instructions (which include a super helpful section on things that indicate an unhappy plant). The goal is truly to make sure new parents succeed: membership includes unlimited access to an extensive library of online plant care workshops, all taught by experts, and there’s even number to text if you have specific questions about your new babies (yes, you can send photos). Whether a newbie or pro, as a gift or gifting yourself, a membership to The Sill’s “Plant Parent Club” is a great addition to the growing list of monthly subscription programs.